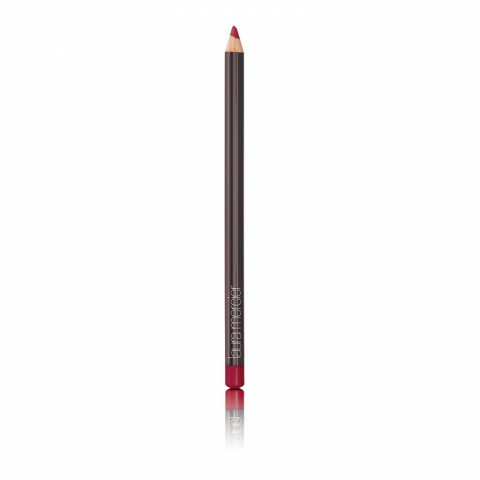 Laura Mercier Lip Pencil is a perfectly textured lip pencil designed to outline, define and enhance the natural shape of the lip. Firm enough to draw a precise thin line, yet soft enough to blend the creamy formula glides on smoothly and comfortably. Prolongs wear of all lip colours by applying a lip pencil first - helps prevent lip colour from bleeding, feathering, or collecting in corner. Now available in 12 shades plus 1 clear pencil for anti-feathering. Features upgraded metal cap and now sold with a Laura Mercier pencil sharpener, included in each carton. Sharpen Lip Pencil to a point and line the outside of lips prior to Lip Colour application. Fill in lips if desired. love using these lip pencils. they apply really smoothly and do not tug on the lips. help make lipstick lasts longer and not feather. and it comes with a sharpener! Glides on, doesn't drag on your lips, and is long lasting. To make your lips last even longer, fill in the entire lip and then apply lipstick and gloss over. It'll stay on all night! !